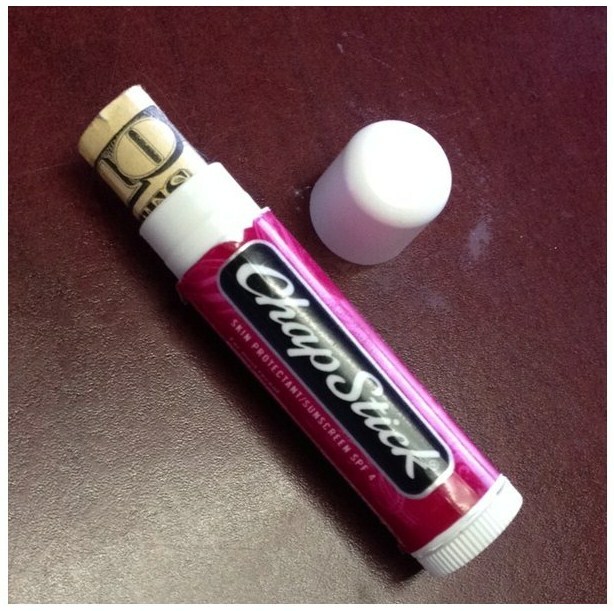 Results for - Have you ever used an empty Chap-stick container to hide or store things? Matches, sewing needles, money, medication ect? 1. Have you ever used an empty Chap-stick container to hide or store things? Matches, sewing needles, money, medication ect?